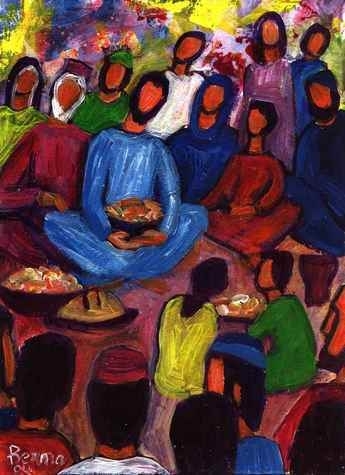 Pentecost 10 Sermon: How Much More! Summary: Physicians are surrounded by sick people but we don’t call them disease-ridden. Attorneys meet regularly with criminals but that doesn’t automatically make them felons. Morticians deal daily with the dead but that doesn’t mean that they are corpses. But let Jesus sit down with low-life sinners and watch the judging begin. In response, Jesus told His parables of the lost sheep, coin, and son. Today, we hear Him speak of the joy that a shepherd knows when he finds his lost sheep or that a woman has in recovering her missing coin. When we’re feeling the weight of our own transgressions, we need to know that we’re the same sort of sinners whom Jesus chooses to receive. And when we start standing in judgment over others, we need His reminder that we are no holier than the most wicked of sinners. Our Shepherd loves each of us dearly — but He doesn’t appreciate our acting as if were any less in need of rescue than are any other sinners. So he told them this parable: “What man of you, having a hundred sheep, if he has lost one of them, does not leave the ninety-nine in the open country, and go after the one that is lost, until he finds it? And when he has found it, he lays it on his shoulders, rejoicing. And when he comes home, he calls together his friends and his neighbors, saying to them, ‘Rejoice with me, for I have found my sheep that was lost.’ Just so, I tell you, there will be more joy in heaven over one sinner who repents than over ninety-nine righteous persons who need no repentance. 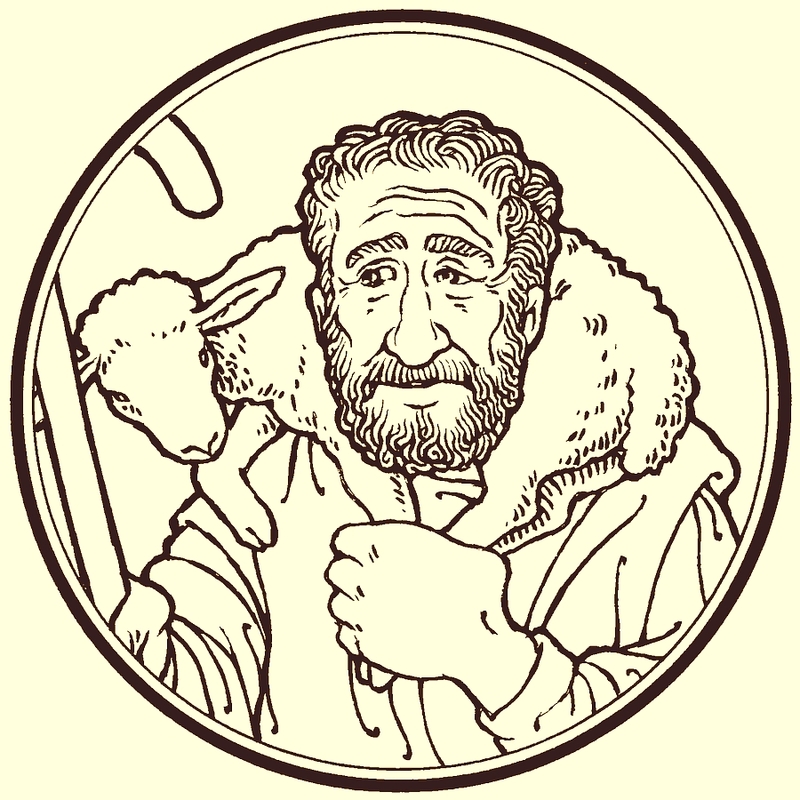 Audio: Click to hear the MP3 of Seeking the Sheep. NB: A few people have had problems trying to play the inline audio with Windows Media Player. If this occurs, you can either change to QuickTime or another default browser player, copy and paste the link directly into a selected player, or download it to your computer, where it seems to work regardless of which player. Several folks have suggested VLC Player from VideoLAN.